The education of all Christians is important to us. 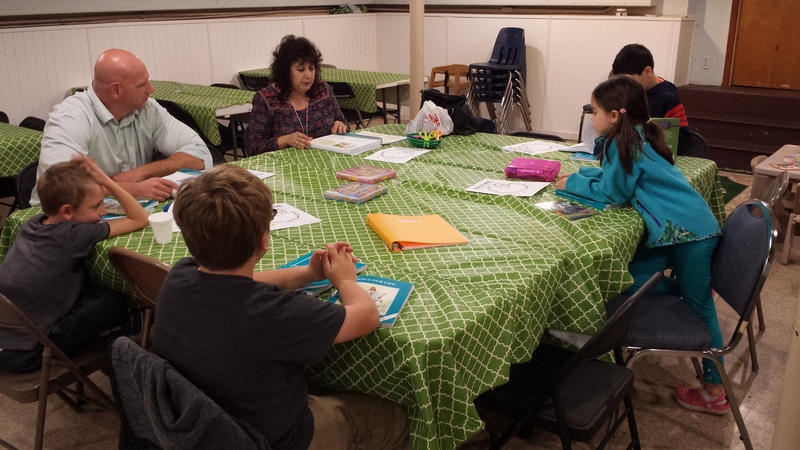 We offer a complete religious education program for our children, and bible study for our adults. 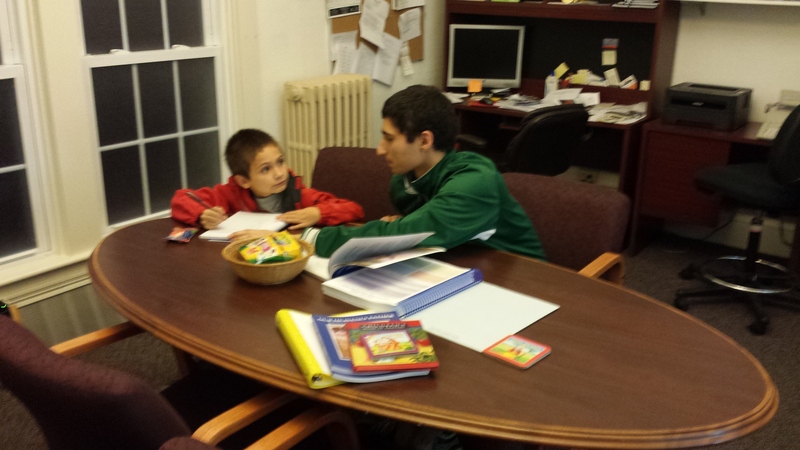 Religious education classes for the children are held at Saint Patrick’s each Wednesday evening from 6:00 to 7:00 PM. 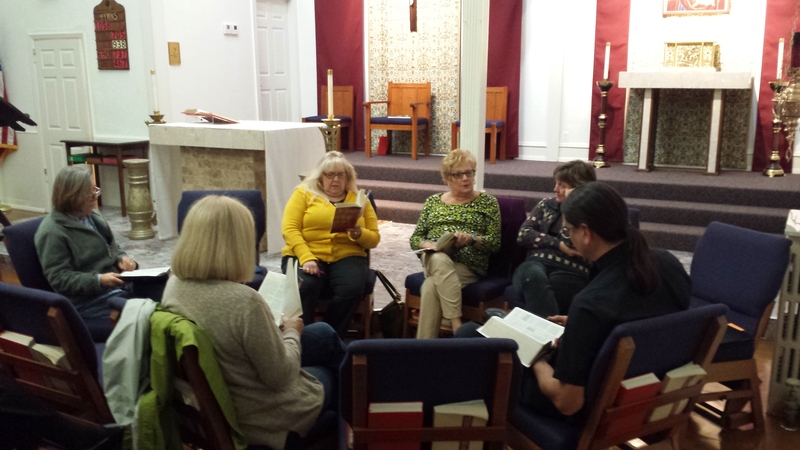 Adult Bible Study is also held each Wednesday, from 7:00 to 8:00 PM. Our 1st year First Communion program introduces students to the Church’s faith regarding the Holy Trinity… God the Father, the life of Jesus, and the works of the Holy Spirit, with a special emphasis on growing to know, love, and trust God. The children also learn basic prayers. Our 2nd year First Communion program prepares the children for the first reception of the sacrament of Holy Communion. The lessons emphasize God’s mercy and love, and covers Creation, the Covenant with Moses, the Ten Commandments, Redemption, Forgiveness of Sins, and the Mass. Our Biblical Timeline curriculum is for those elementary school children who have already received their First Communion. In these classes, the children learn about the men and women who were important in God’s plan of salvation, including their lives and the roles they played in the history of our faith and the Church. 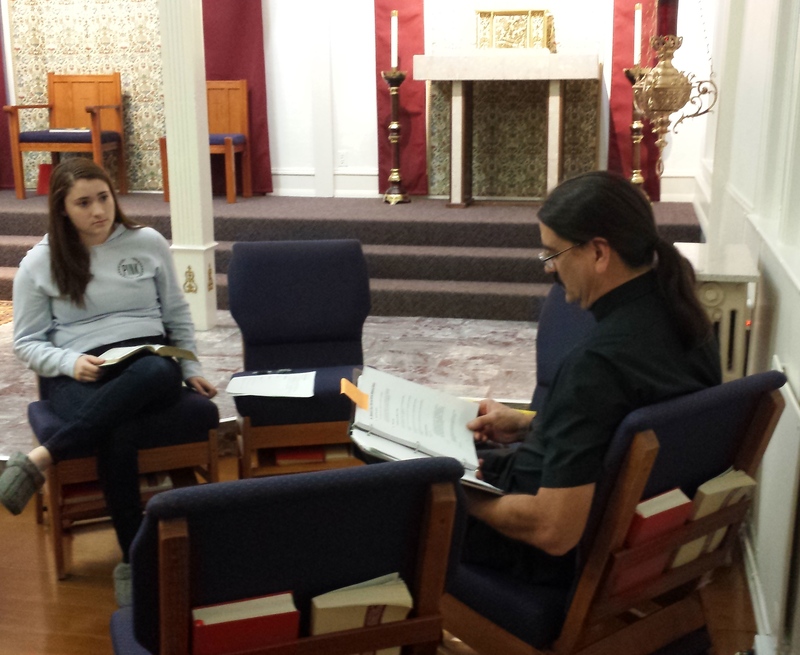 The Fireside Catholic Youth Bible curriculum is a three-year Scripture based program for our middle school children. In the first year, the students are led in prayerful and thoughtful interaction as they focus on culturally current topics and challenges applicable to them, the practical advice God gives them in Scripture, and how to apply it in their daily living as disciples of Christ. In the second and third year, the students are introduced to the Books of the Bible. As they learn what makes each book unique – not only to the whole of scripture but in the context of their real-life experiences – they will each develop a new perspective and deeper appreciation for what the Bible and Scripture can mean to them. Our 1st and 2nd year Confirmation program involves an in-depth study of the Catholic faith and how these truths apply to our young people as they enter into the adult world. Classes include God’s Plan of Salvation, Developing a Relationship with Jesus, Participating in the Sacraments, Christian Living, The Cost of Discipleship, and Deepening our Relationship with God. All are welcome to join our Adult Bible Study, where we search the truth of the Holy Scriptures and how it relates to our daily lives and our heavenly existence. 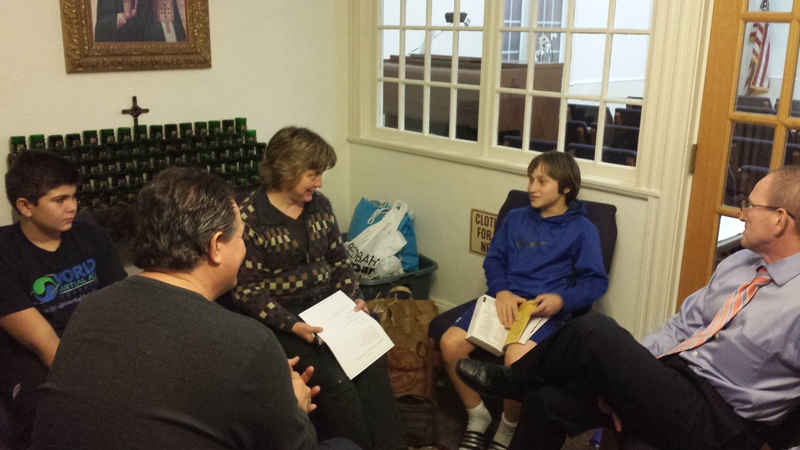 The setting lends itself to plenty of discussion and lots of questions, all with the intention of deepening our understanding of the Scriptures and strengthening our relationship with God and each other.